Many companies implement web chat to serve as the omnipresent, human contact on a website that their customers crave. Web chat allows website visitors to get the help they need at a crucial time in their customer journey. It can be when they are browsing or shopping on a website and require some information. Web chat, also known as live chat, has been a real timesaver for a lot of contact center agents. This tool has increased productivity, streamlined processes, and lightened the work time for many of the inquiries that don’t require a live conversation. The asynchronous nature of this channel makes this a productivity workhorse. Nowadays, many companies just won’t do without live chat, and rightfully so. Many customers view web chat as a necessity, and not just a convenience. While the majority of online shoppers, across all age groups, have used web chat, Gen X and millennial shoppers view web chat as a necessity when shopping online. The live chat on your website should enhance your customer experience, not detract from it. 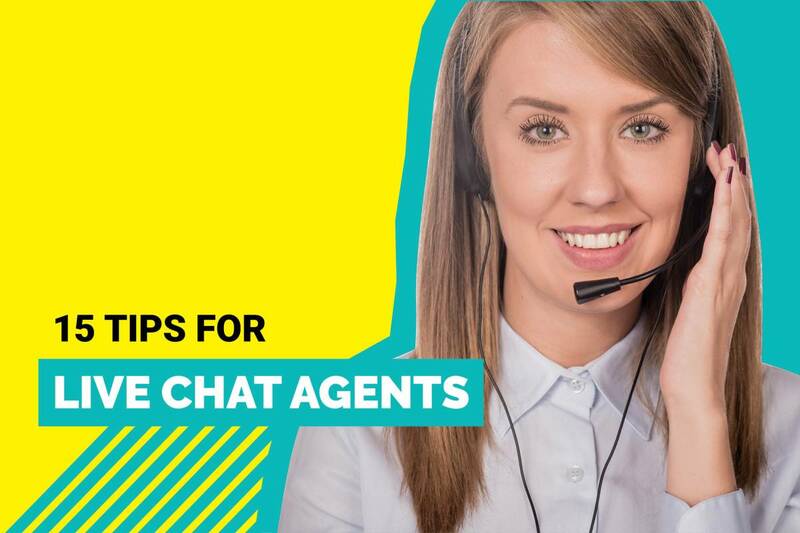 While web chat, for the most part, is intuitive and familiar to your visitors, your live chat agents may need the training to deliver a seamless customer experience. 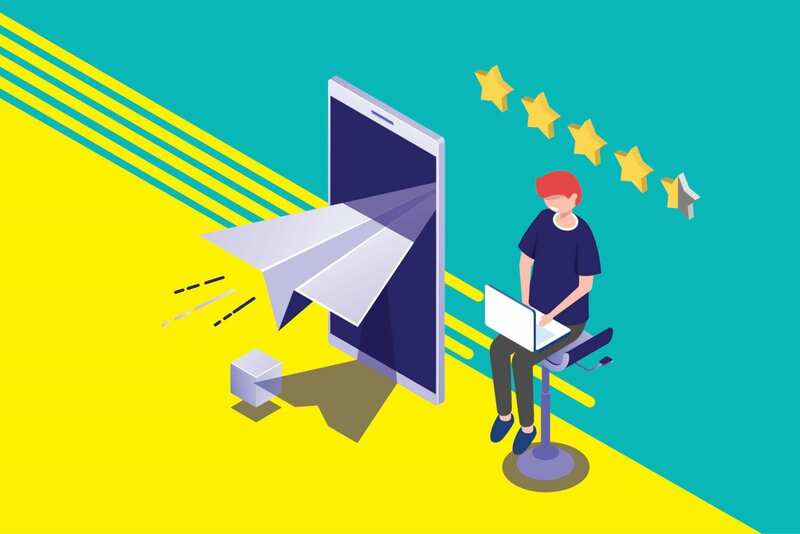 We’ve gathered 15 best practices that your live chat agents must do to ensure they deliver a great customer experience. Live chat agents are able to handle up to five or six conversations at a time. While this asynchronous communication channel allows agents to handle multiple conversations simultaneously, it’s important not to let the agent get overwhelmed. Add a conversation limit within your organization. Before you can say that an agent can handle no more than say six conversations at once, you will want to understand the volume and work time for the average chat conversation. Agents should have clear instructions to only accept conversations that they know they can handle at a given time. If your live chat software integrates into an existing knowledge base, it will give your agents an upper hand. Your agents will be able to look up information during a conversation without having to switch screens or log into another system. After all, one of the things that customers hate about having to call into customer service is being placed on hold. Your live agents can avoid virtual “hold time” and resolve issues faster by having available resources at hand. When a customer uses live chat, they expect a quick reply from the other end. If you don’t offer 24/7 live chat support, be sure to set up an auto-response to let the customer know when their message will be responded to. If the customer contacts your company within business hours when live chat is offered, then your live chat agents should quickly greet your customer. If you have a returning customer, your live chat agent should be able to check all previous conversations with that customer. Regardless if they were the agent who helped them or if it was another person within the company, your live agent can gain valuable insight about that customer from previous questions, orders, or issues they’ve experienced in the past. 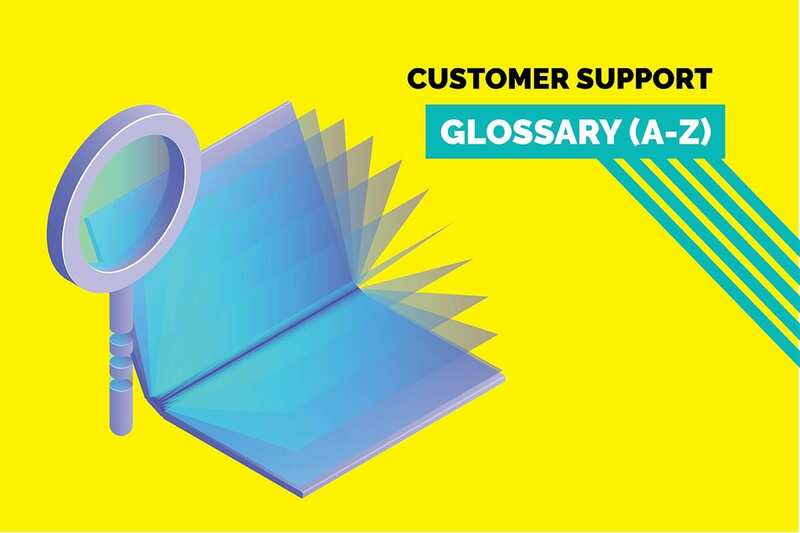 If the customer is contacting you about a question they had in the past, the agent may be able to use this history as a quick reference to quickly help the customer by resending a link or document that was previously shared. Some customers may have a simple question and need a quick response. These customers will be more engaged and respond to agents faster than customers who have less urgent requests. Ensure your live agents have the ability to prioritize conversations. This way, live chat agents can meet the expectations of customers who are most responsive or need urgent. Look for a web chat platform that can automatically prioritize conversations for agents and alert them when a conversation needs attention. A picture speaks a thousand words, and a video, well…it saves a lot of time. Live agents should have the ability to send and receive pictures and videos. This will reduce the frequent back and forth involvement in trying to understand the customer’s issue. In addition, agents should be able to easily share and receive links and PDFs to help move the conversation forward. Customer’s want answers, and they want them now. Web chat agents can expedite a live chat conversation by using canned responses. Canned responses are frequently used responses, links or answers that can be saved and inserted as an agent replies by just using a couple keystrokes. Agents can share a standard greeting simply by typing “/greeting”. This allows the agent to avoid typos and wasteful, repetitive typing. If you have a new agent or an agent runs into an unknown issue, make sure they can get help from another agent or manager. Make sure that your live chat software has a transfer and collaboration function so that the live chat agent doesn’t have to interrupt the conversation with a customer. Use a short form to get information for the agent prior to the start of the conversation. Sometimes the customer’s name or order number is enough to help the agent get a jump start on the conversation. If your web chat software integrates with your CRM, collect the information that will help your agent look up information on the customer so they’re better prepared for the conversation. Getting this information prior to the start of the conversation can help the agent route the customer to an individual or department that can better serve them, if necessary. The frustration here is obvious. Customers don’t like to repeat themselves. A major convenience of web chat is the ability to multitask during a conversation. Your customer may choose to send a quick chat while on your website and then switch to another screen or window to do something else while waiting for a reply. Some web chat platforms will “time out” the customer’s session, requiring them to start all over with a new session if they don’t respond within a certain time period. Make sure that your customer can continue the conversation wherever they left off, even if they are restarting a conversation with a new agent. The new agent will have the previous conversation to avoid having the customer restate their issue. While you don’t want your customer to have to restate their issue, your live chat agent should confirm and correct important information as necessary. Make sure your live chat agent is able to update important information like name spelling, telephone number, or email address on the fly. For a great customer experience, make sure the agent asks questions that can help your current and potential customers. Suppose the customer has received a damaged package. Make sure the agent understands the packaging and shipping processes. This type of information may help improve future processes so that that issue doesn’t happen again. Your live chat agent may be able to offer customers other items they may be interested in. Live chat agents should recommend complementary products or promotions that the customer may not be aware of. 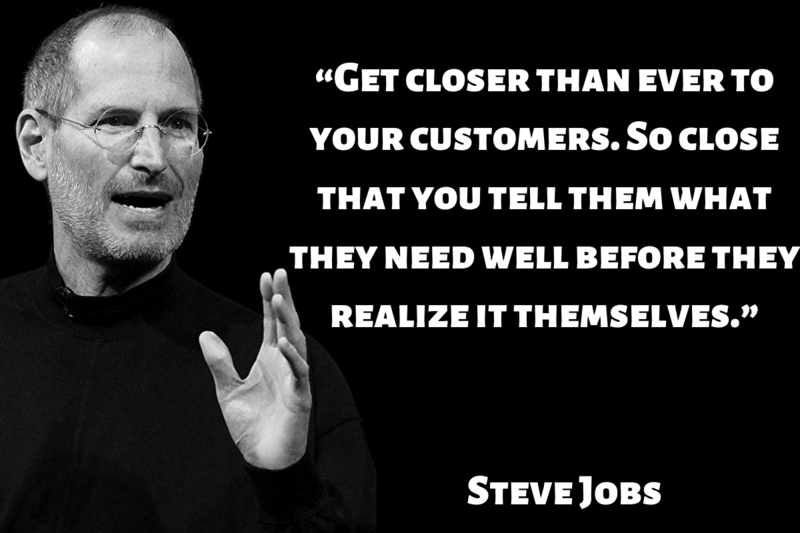 This will help in providing a real service to your customer and to your top line. Don’t be afraid to use emojis. Live agents can set a more relaxed and casual tone by using emojis. Emojis may not have a place in every conversation or industry. But, most consumers are used to them and may appreciate a quick thumbs up or smiley face. After a conversation is complete, the agent should offer to send the customer a transcript of their chat conversation. This can serve as a helpful reference when a customer is trying to find a link or instructions shared during the web chat conversation. Web chat is the simple, efficient way to offer your online visitors help when they need it. You can ensure that your agents provide the best experience possible by following the simple guidelines above. You can help your support agents in providing great customer experience by giving them the right tools. The first step is finding a web chat platform that is simple to use but provides the robust functionality to create a frictionless engagement on the web chat. This is a guest article by Marciela Ross. Marciela is the Sr. Content Marketing Manager at Quiq where she gets to use her love of writing to share how messaging is changing the face of customer service. When she’s not writing, Marciela spends time with family, crafting and looking at dog photos on Pinterest.